Our client list includes national and international companies and industry bodies. Our management team has over five decades of experience and we are known to provide personalized service to our clients. We bring specialized knowledge of various key sectors and domains. Our team of consultants is expert in their respective fields with several years of expertise and in-depth knowledge, bringing a unique insight into the particular area. We are also listed under the US Commercial Service (the trade promotion arm of the U.S. Department of Commerce’s International Trade Administration) website as the Public Relations business service provider (link). We are affiliate members of ADS group. ADS is the premier trade organisation advancing the UK Aerospace, Defence, Security and Space industries. 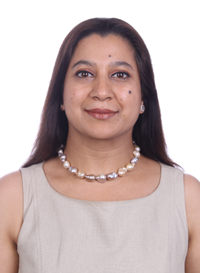 Anupama Kalra has over two decades of experience in the field of public relations and media management. She specializes in defense & aviation sectors and has special interest in tourism related fields. She holds a diploma in Hotel Management from Pusa Institute, New Delhi, the leading Hotel Management Institute in India. She also has a Bachelor of Arts from University of Delhi and a Post-Graduate diploma in Business Management. Anupama established Inter-Corp in 2002 with the objective of providing a platform for effective public relations and media management. She has successfully led the firm to emerge as a conduit between discerning clients and their target audiences. Her earlier experience included working with ITC Hotels and Escorts Hospitals. She also worked for ten years with Consilium Pvt. Ltd., one of the leading and oldest Public Relations firms in India. Here she handled several key accounts and rose to senior management position. Anupama lives in Gurgaon, a suburb of New Delhi, with her husband Pankaj and daughter Umang. 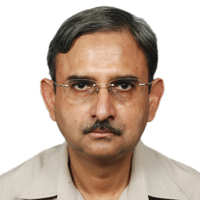 Brij Bhardwaj is a media relations consultant with over four decades of experience. 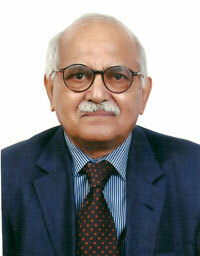 He started his career in 1956 as a sub-editor with Indian Express. 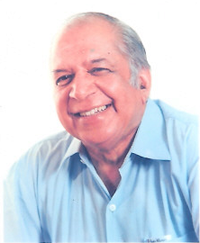 He joined Hindustan Times in 1959. A veteran journalist he covered Home Ministry, Aviation and Tourism. He has been conferred with several awards in the field of tourism and aviation, including best travel writer. He was also a member of the Press Council of India. In 1994 he joined Consilium India Pvt. Ltd. (one of the leading and oldest Public Relations firms in India). At the same time he became Executive Editor of National Press Agency, a news feature service. He worked as consultant for media relations with several international companies like British Aerospace, Rolls Royce, Boeing, ITC Hotels Division and Reliance Industries. He is an Economics graduate from Hindu College in Delhi University. He lives with his wife Adarsh in Gurgaon and has three daughters (all married). 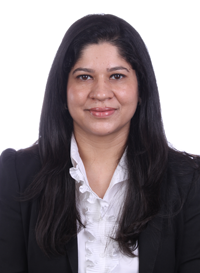 Neelima Bhargava has almost two decades of experience in the Corporate sector. She has worked with several leading organisations like Thomas Cook, LeasePlan India Pvt. 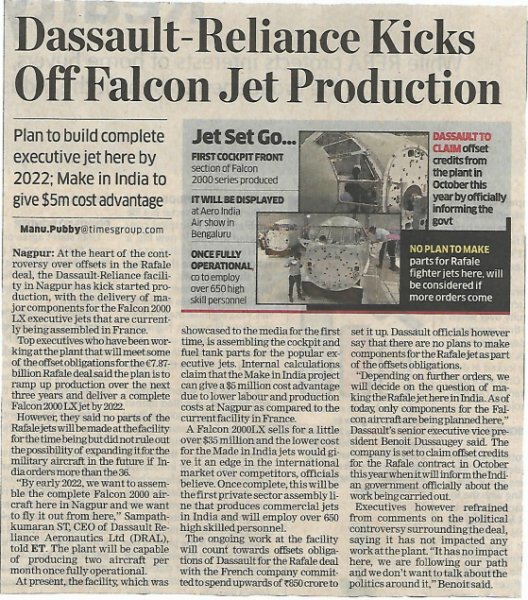 Ltd. (formerly 100% subsidiary of ABN Amro), Hindustan Times Media and Entertainment etc. in various leadership roles. Harsh Vardhan is former Managing Director of Vayudoot. He holds the distinction of being the youngest Chief Executive of a Public Sector Enterprise in India. He is rated as one of the top most Aviation experts in India, with comprehensive experience of setting up and running national and international airlines. He regularly appears as a subject expert in print and electronic media on the issues pertaining to aviation and tourism. He is presently Chairman of Starair Consulting. S. Narendra was the Information adviser to Prime Minister(s) Principal Information Officer to Government of India, Government spokesperson. His areas of expertise include journalism, advertising, Public Relations, Communication Research, Rural & Social Communication, Training and Public Administration Development. He was worked in Government and Private sector as well as with NGOs. He heads his own Communication Consultancy firm and has been associated with communication projects of UNICEF, UNAIDS, World Bank, Gates Foundation etc. 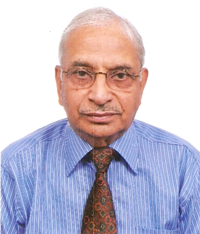 S.K Misra retired from the Government of India as Principal Secretary to the Prime Minister, after a distinguished career in which he served as Secretary to the Ministries of Tourism, Civil Aviation, and Agriculture. One of his major and path breaking assignments was his appointment as Director General, Festivals of India, in France, USA, the then Soviet Union and Japan. These festivals of India ranged from 1 year to 18 months in France and USA and for a shorter periods in Soviet Union and Japan and show cased very comprehensively India's rich cultural traditions in the fields of visual and performing arts, theatre, exhibitions relating to design, textiles and achievements in the scientific field, film retrospectives and academic exchanges.